The exclusive retailer of Nokia 6 in China, the webshop JD.com, started taking registrations for the Nokia 6 4GB+64GB in the “tempered blue” color variant. JD.com, now, for months has been selling the Nokia 6, first first in black and only with 64GB internal memory, but later they added the 32GB memory option, as well as the beautiful silver variant. 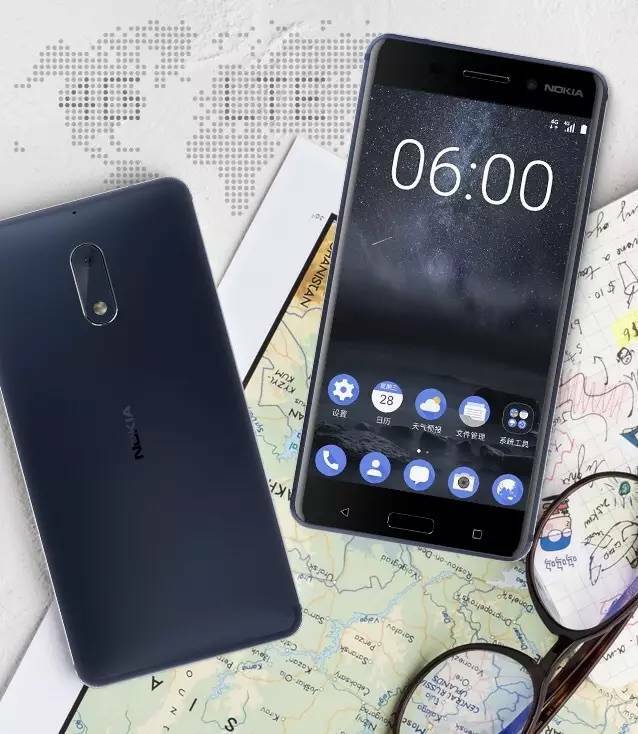 The Nokia 6 Tempered Blue (4GB RAM+64GB ROM) will go on sale on 18th June for the same price as the black and silver version, that is CNY 1,699 or €222 (250$).